YOOPEC is a leading SEO Service in Cambodia, the website is need more visitors and the visitor come to your website is depends on SEO. There are millions of people online searching everyday. 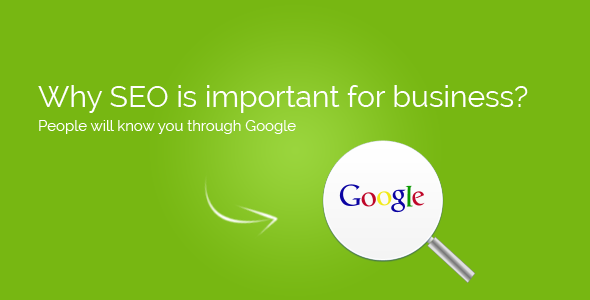 YOOPEC can make your website available in online search result and make your website high-ranking. If you want to know more clearly about the powerful Search Engine Optimization (SEO) in Cambodia, please feel free contact us to get free consultancy.